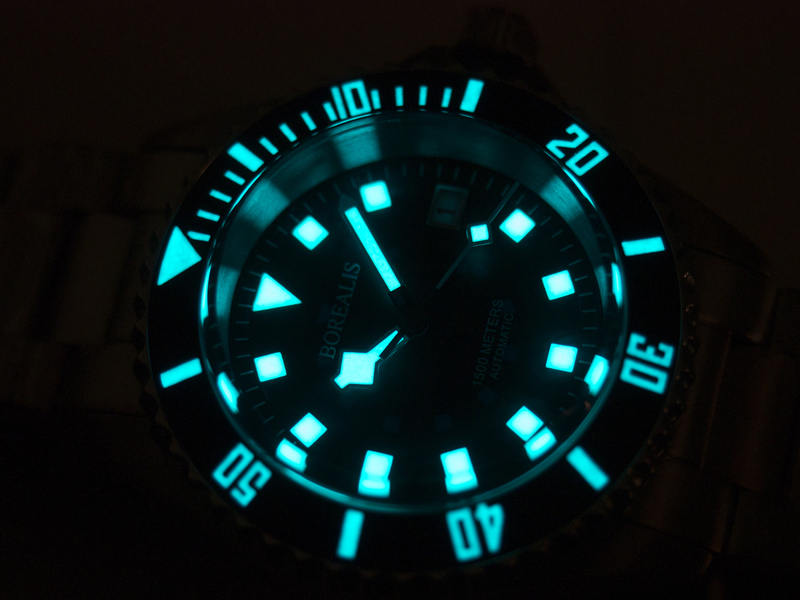 The Borealis Sea Hawk 1500m Automatic Diver Watch Black Dial / Green Bezel is a deep diver watch manufactured by Borealis Watch Company that compliments the family of Borealis deep diver watches. 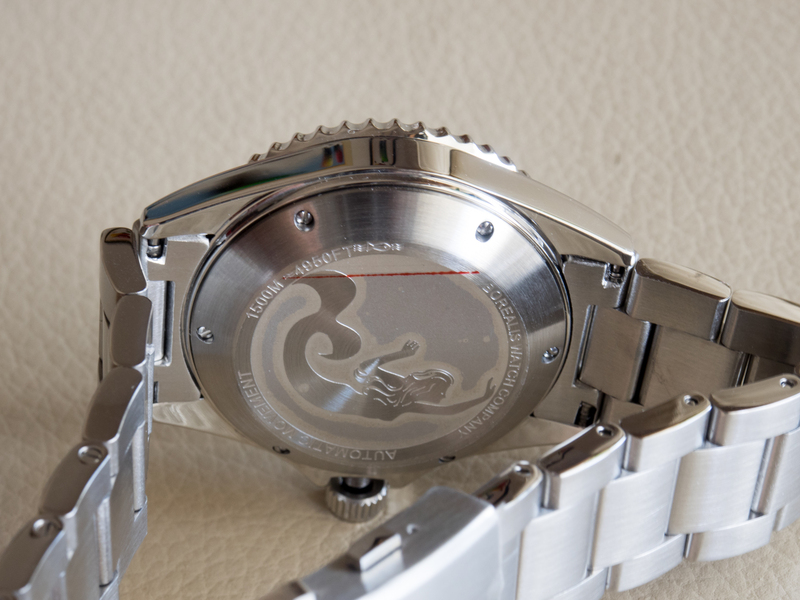 It is powered by a Japanese Seiko NH36 / 4R36 Automatic movement. The watch features a BGW9 lumed ceramic bezel (available in 3 distinct colors: black, blue, green), double domed sapphire glass, 316L stainless steel case and a high quality 316L stainless steel bracelet with a quick adjusting clasp. 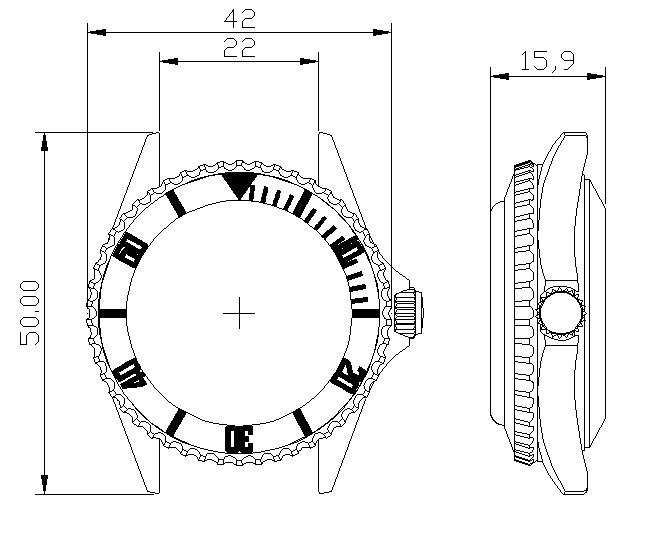 The Seiko NH36 (OEM version of Seiko 4R36) is manufactured by SII and it is an automatic movement with 24 jewels and 21600 bph. 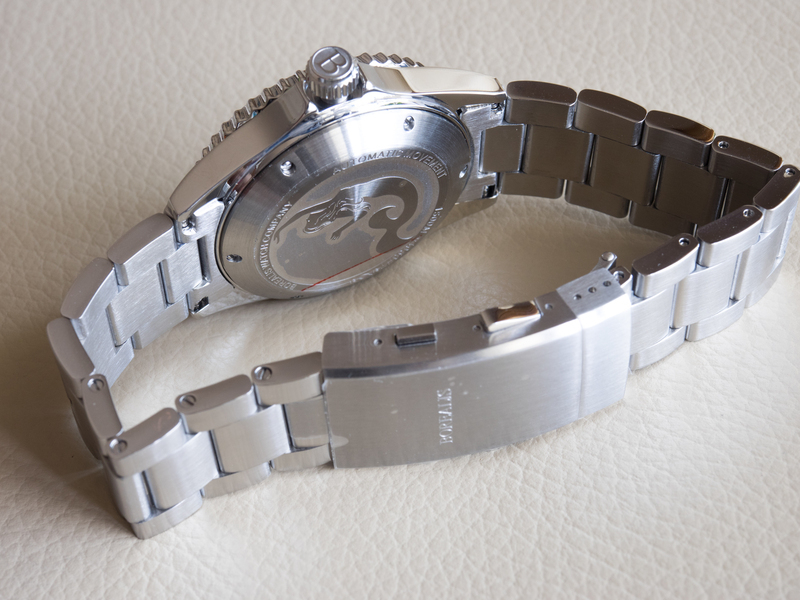 It is a very reliable and robust movement manufactured by Seiko featuring quick date correction and hacking seconds. 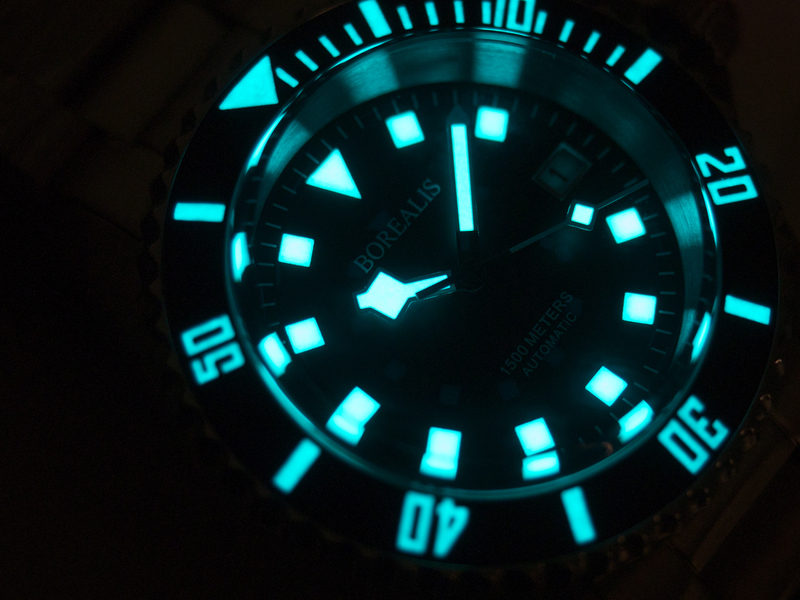 The Borealis Sea Hawk Automatic NH36 Movement Diver Watch is expected to be available around August/September 2014. 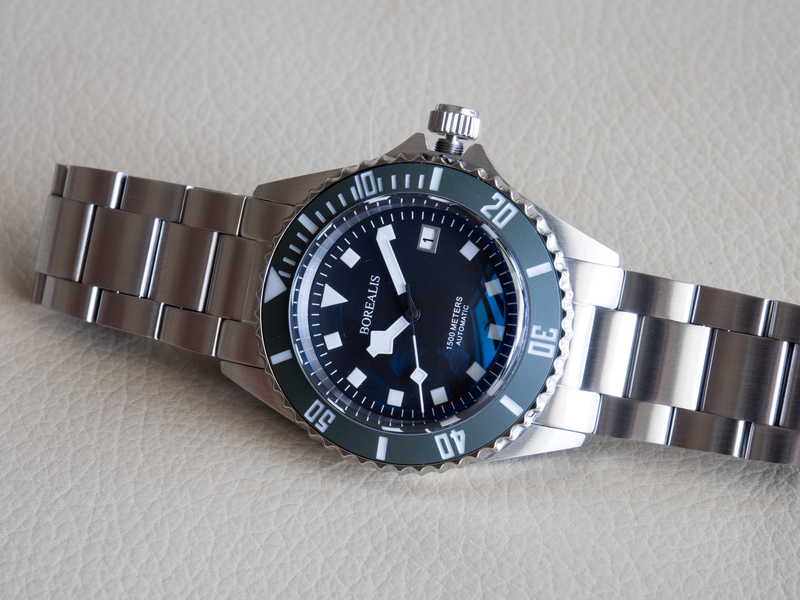 Why not using a helium release valve you may ask as the Borealis Sea Hawk is built with specs to be used for saturation deep diving. The answer lies in the case back. 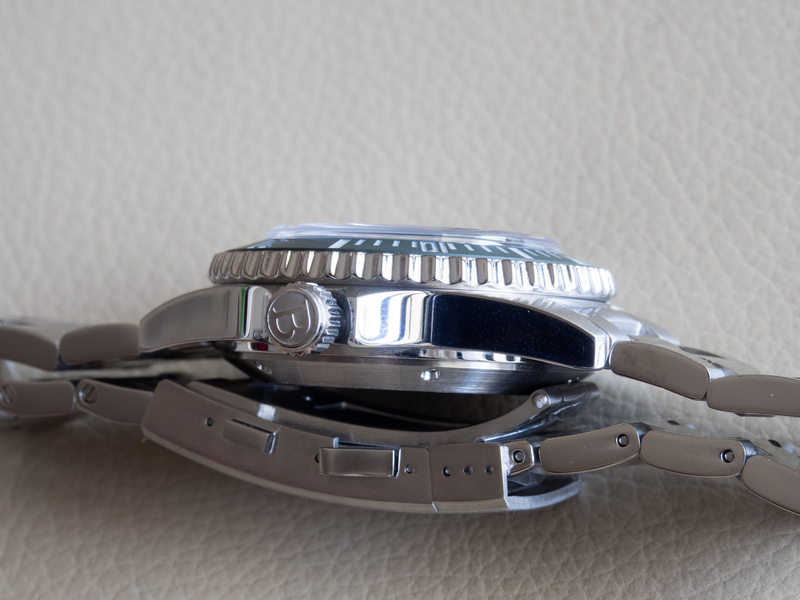 By using screws to secure case back the watch works as a compressor case where the increased pressure of water makes it more and more water resistant. In a decompression chamber used in saturation diving the pressure of atmosphere starts to decrease and with it the case back secured with screws accommodates the pressure differential making it possible for helium trapped inside watch to escape to atmosphere without compromising water resistance. 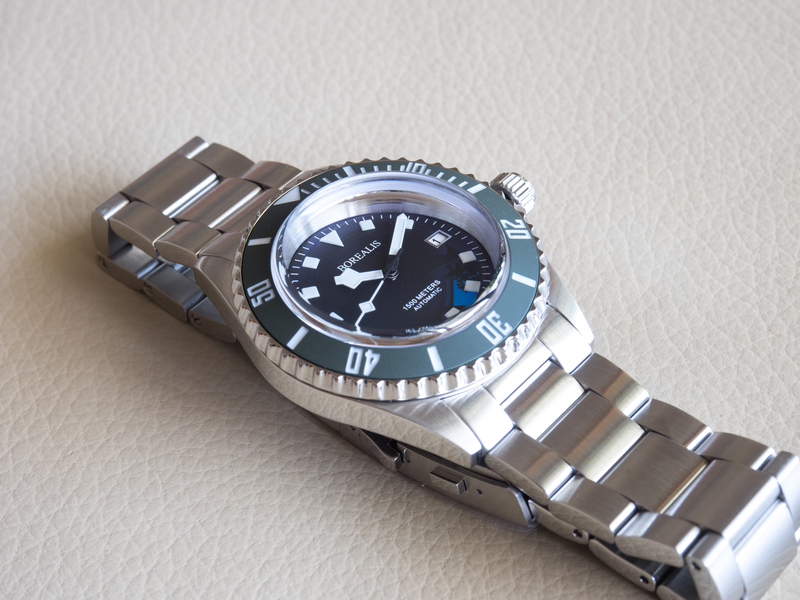 This is an elegant and ingenious solution for building watches for saturation diving.